Is a subscription model right for your firm? Organizations across the service sector are beginning to rethink their fee-for-service revenue models and looking for ways to build stable, predictable income into their operating plans through subscription-based revenue. Discover the trouble with hourly billing. Consider the case for embracing a subscription-based revenue model. 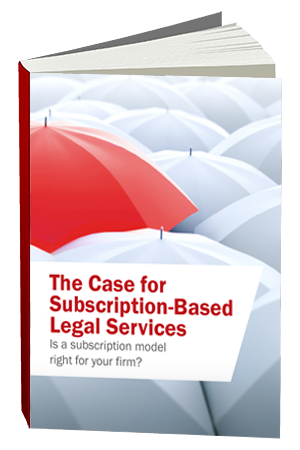 Explore the 3 key issues to determine whether a subscription-based revenue is right for your firm. to stay. Find out if it will work for you!